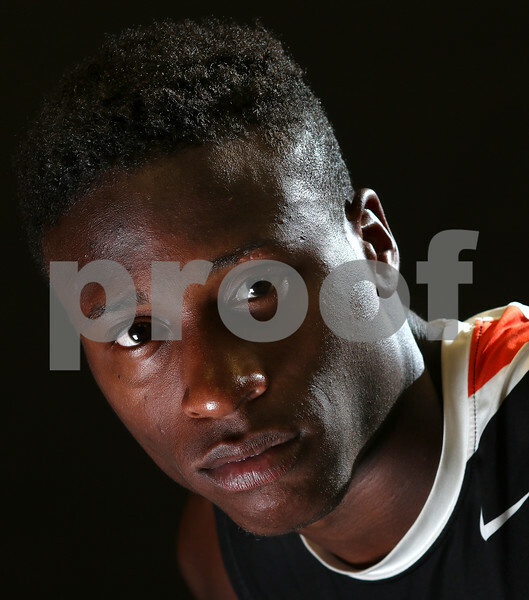 DeKalb High School football and track and field standout Zuerek Day poses for a portrait on Tuesday, June 13, 2017 at the Daily Chronicle in DeKalb. Day had broken his knee in three places during a football game when he was ten years old and was told he might never walk normally again after his surgery. He has proven them wrong, excelling at track and field and football for the Barbs.